SEO Content Strategy – Things You Ought to Be Doing Right! Without research and proper strategy, writing content like website, blog, keywords etc. is a sheer waste of time. If the result is what you are expecting in return from such a content, unfortunately, that would not be possible! To generate the right kind of traffic to your website and find the high-quality leads, you need to strategize the content around SEO. However, we do not put enough time and energy to understand what SEO strategy we need in order to generate phenomenal results. Furthermore, SEO strategy cannot be the same for any two firms and for that matter, sometimes even for a firm itself. New realms need to be discovered while implementing various SEO strategies in order to make it work for an organization. No, the first step is never the keyword research. This is what most of us are doing wrong. We need to ensure that we know everything about the topic we are writing on such as the targeted audience, analysis we will be covering, research we shall be mentioning, the intellectual level of the targeted audience etc. 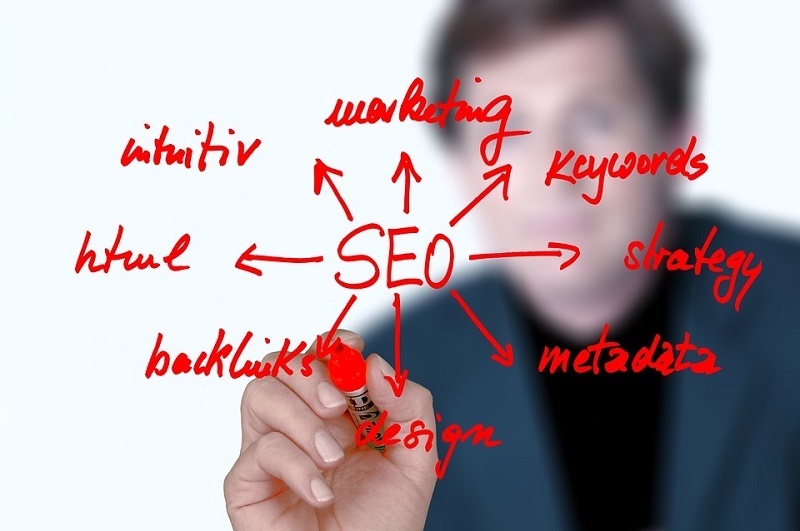 Well, undoubtedly, these elements play a major role in creating the SEO strategy we need. Throwing out random content on the internet will never help you in creating that desired benchmark. In fact, figure out what your audience wants. Then, ensure you put all your energy, time, and resources to deliver the same with utmost efficiency. Once, this is done, write about all the relevant things related to the topic you have picked. Every topic has key elements in it which need explanation and in-depth research. Make certain you are up for it. After you understand the key elements of your audience, you need to figure out who your audience is? Well, below pointers can be of a great well to construct an SEO strategy on the basis of this. Study your current audience in case you have any. Determine their pattern and what are they looking for. If you are targeting overseas markets, you may want to research regional online activity by accessing VPN servers. After you are done, pen down everything you have researched about the same. Keep a close eye on your competition. Examine their social media platforms. How and what are they posting there. Who are their targeted audience, what kinds of blogs do their target audience like, etc? It is not necessary to target the exact audience, however, you need to find out the ways to attract the same kind of audience and with the help of such a group you can fetch the right information to create the SEO strategy. State the advantages of your product or services and know the people who will be needing this the most. After that, all you need is to streamline your SEO strategy and to do that you might need experts like SEOJet who can help you in understanding the nuances of your research and how it can be put to use in the best possible manner. Once, the topic and the target audience have been finalized, you need to find the right keywords that will hit the bullseye. If this does not work well then the above-mentioned points and all the efforts in knowing the science behind these will be totally a waste of time and energy. Ensure you search with a broad keyword that your business revolves around in the industry. After that, break down your research on the basis of features of the product, add these keywords in such a way that it combines with what your target audience is looking for. Using the tool, find out how these keywords can be implemented in your strategy. After creating the SEO based content strategy and applying the same to the content, you need to choose the right platform where your targeted audience can be hit. Ensure, to publish the content on your own platforms as it is the need of the hour. Any third-party social media platform will not help you to generate what you want. Therefore, posting it on your own platform is must and it also assures you that the data is not doing to be erased without your permission, unlike Medium and Huffington. All in all, writing a blog and actually writing it around SEO are two different things. The value of your SEO based content will also help you in understanding your audience better and vice-versa. Remember, great SEO strategy needs time, do not rush!